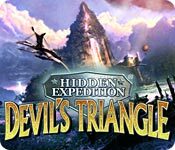 Hidden Expedition: Devils Triangle is rated 3.5 out of 5 by 50. Rated 5 out of 5 by Fatalita from My Favorite HE I really enjoyed this game. The puzzles were clever, the characters were interesting and the music was appropriate. I loved this games take on the HO's and how solving them logically made sense in advancing the story line. The ending definitely has a strong set up for an amazing sequel and after the awesome game play I am excited to play it. Rated 5 out of 5 by Jayem23 from Brill Hidden Object Game I don't normally go in for HO games but decided to try this one after reading the reviews. I can honestly say that this by far the best game of it's kind I have come across. The story-line was intriguing, the graphics superb and the puzzles whilst difficult were not too difficult after some thought. The only disappointment was the ending. In most games you can tell when a game is about to end but in this case it was sudden and unexpected. Still this didn't spoil the game which I thoroughly enjoyed and would recommend to all. Rated 5 out of 5 by schefnh from One Heck of a Game Wow!! This is some game. It was very hard and had some road blocks but I was able to figure them out with the help of the forum and the walk through. It took me the best part of 4 days and I had to restart under a new name because I never could find the pentathon grave stone but on the second go around I had no problem. Again I was totally amazed at the directions the story took and the different puzzles. I really was discouraged at times and thought I would never complete the game but you have to keep going. Rated 5 out of 5 by coolang1989 from REALLY FUN GAME! This is a really fun game to play. It is a combination of a HO/Adventure game which I like. It was challenging too. A pilot has gone missing in the Devils Triangle and you have to search for clues to find her. This is a sure buy for me. Rated 5 out of 5 by Arshinha from Very challenging It's not a simple hidden object game, it has a lot of puzzles, always differents and very imaginative. 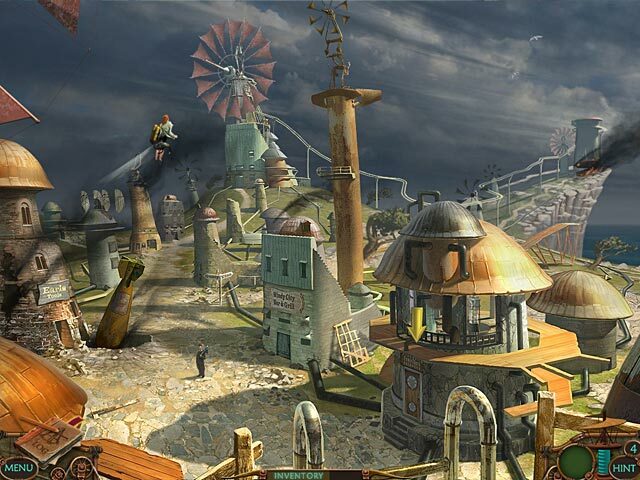 Rated 5 out of 5 by Seriously222 from Best Yet This is the most fun Hidden Object game I've played. I love how you can click everywhere and not get penalized, in fact, it's like you are invited to. It's super easy to overlook things, but I'm not complaining, that makes it more challenging. Rated 5 out of 5 by jollis from One of the best HO games ever! Great graphics, fun twists, challenging mini games, just a great over-all experience! 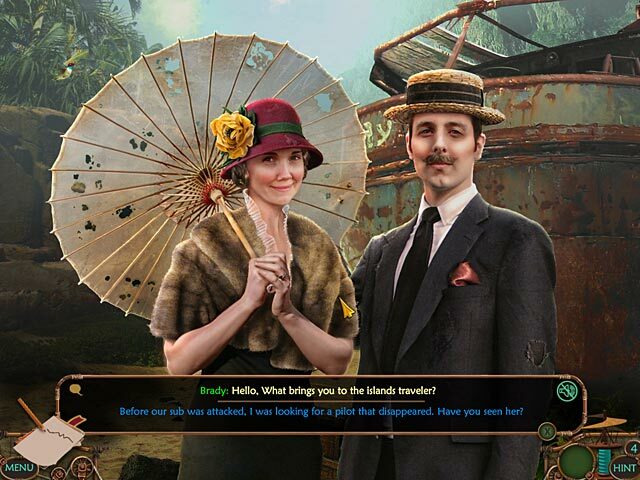 Rated 5 out of 5 by SDKitty from Adventure Hidden Object -Great Graphics and Sounds and Voice Overs. -Medium to Hard Puzzles. Hints are some what limited but replenish every level. 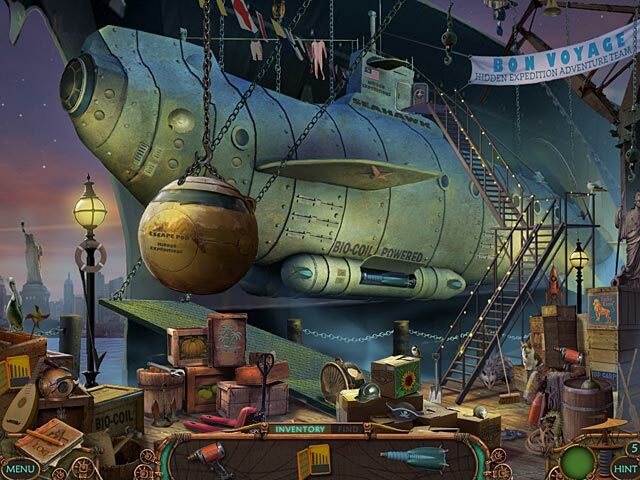 If Adventure Hidden Object Games are for you, I say Try it first. If you like it Happy Adventure Object Hunting to you.